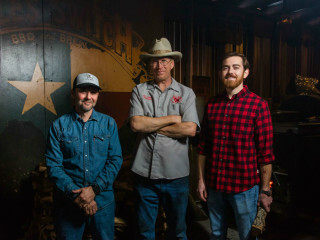 The Switch is hosting a special Meet the Pitmasters summer event. 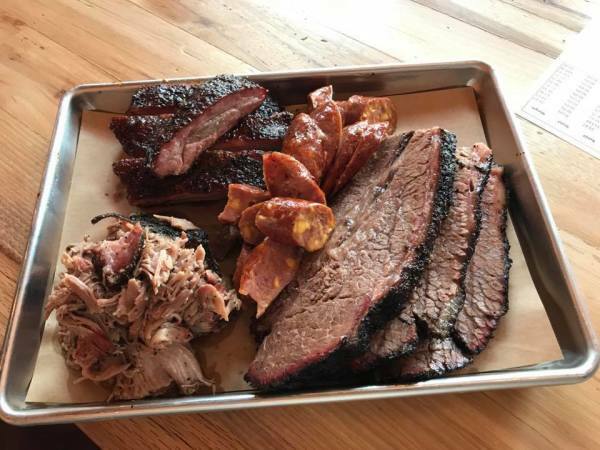 This event will feature tours of The Switch’s massive pit room by Lead Pitmasters Christopher McGhee and Bill Dumas, as well as Pitmasters Marco Oglesby and Troy Warlick. Along with the tour of the pit room, guests will be able to see the pitmasters in their element. 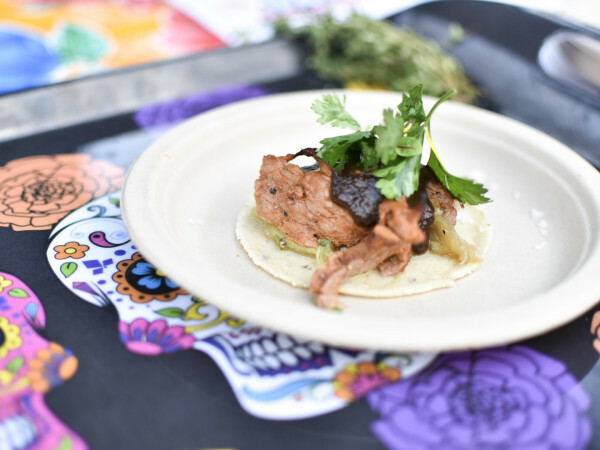 In addition to the special event, The Switch will be offering all-day happy hour specials, including $2 off all specialty cocktails, $3 domestic pints and $5 pints of select craft beer. 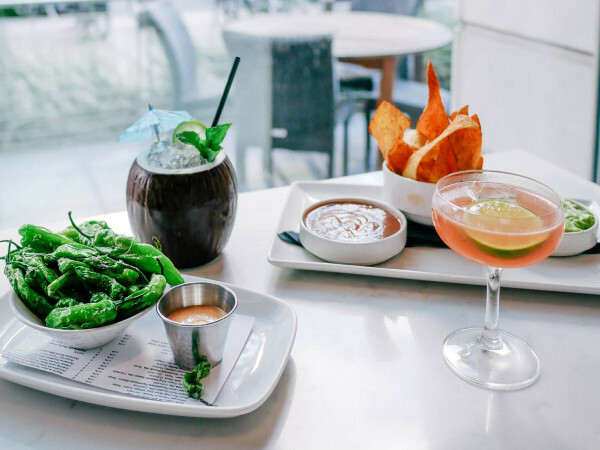 All of the happy hour specials compliment The Switch’s signature craft-style smoked meats and Cajun dishes.